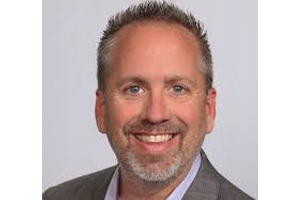 David Falter, President of RoomIt by CWT said that he is thrilled that Brian will now be taking on this new leadership sales position at RoomIt – Brian has already proven to be a crucial asset to the team,” said David Falter, President of RoomIt by CWT. Prior to joining CWT, Zacker spent 18 years with Travelport in various roles, including Vice President of Global Sales. Over the past 25-plus years of his career, he has held numerous business development and finance positions, with great success. Zacker holds a bachelor’s degree in accounting with a minor in marketing from Lewis University.